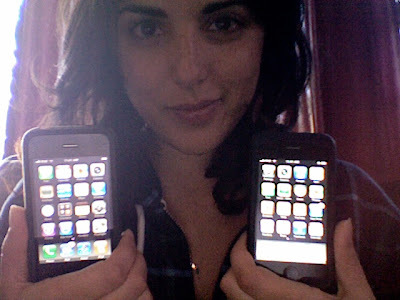 what is better than one iphone? welcome to the world of loving your phone rather than throwing it down in disgust hoping it will break. it’s so nice to have you here.